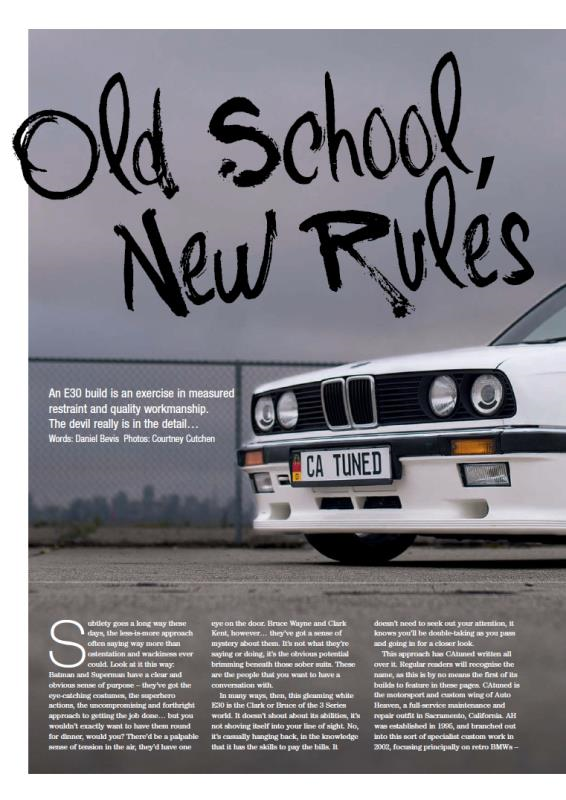 February's issue of Performance BMW is taking it back old school! On page 32 you will find CA Tuned's BMW E36. This classic BMW E36 is equipped with a Mishimoto BMW E36 radiator! The California heat is no concern for this BMW E36 radiator!